Hi Downton Abbey fans! Our next DA Club Pawty will be casual. Wear your wooly sweaters and fleece tops. 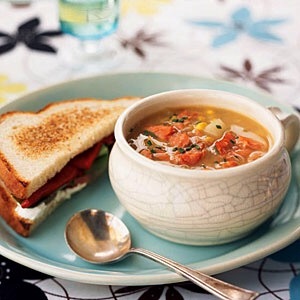 And since we still in winter, we serving up soup n sandwiches. Beverages include nip wine, tea, catpuccinos and poochiccinos. Bring a dessert. This entry was posted on Monday, February 9th, 2015 at 3:18 pm and is filed under Uncategorized. You can follow any responses to this entry through the RSS 2.0 feed. You can leave a response, or trackback from your own site.